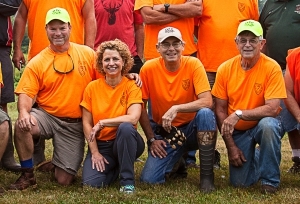 All members are invited to share their outdoor adventures, club news, and photos. 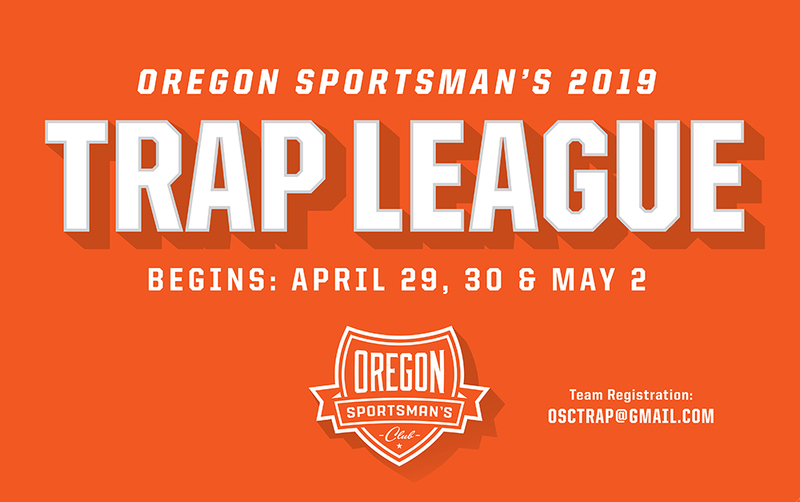 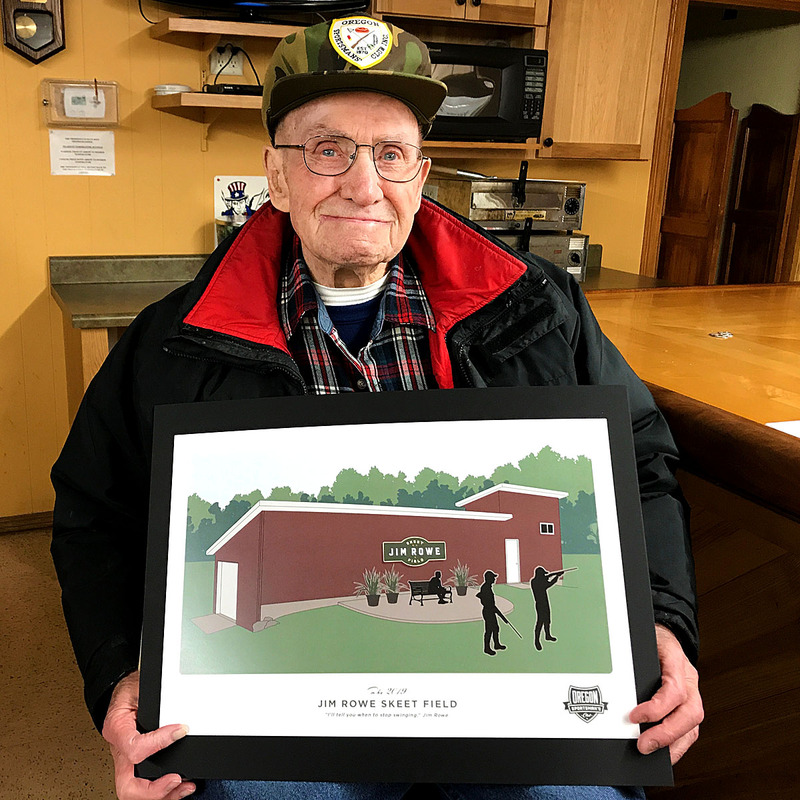 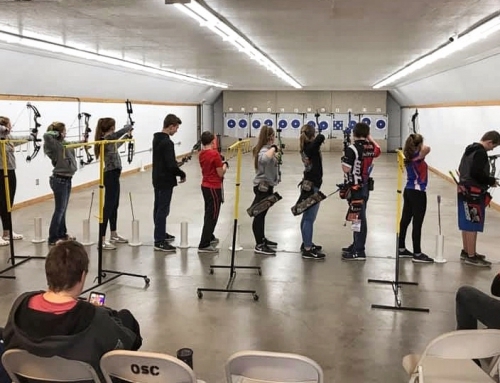 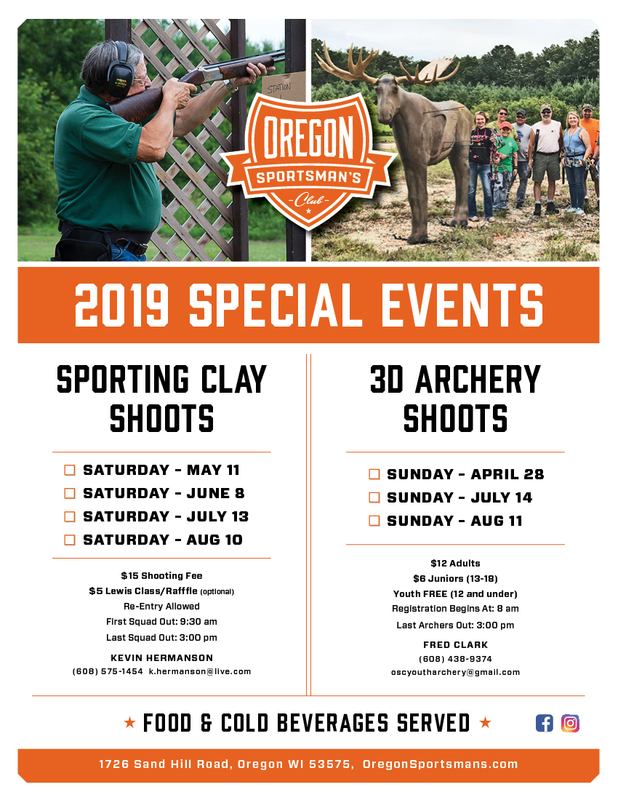 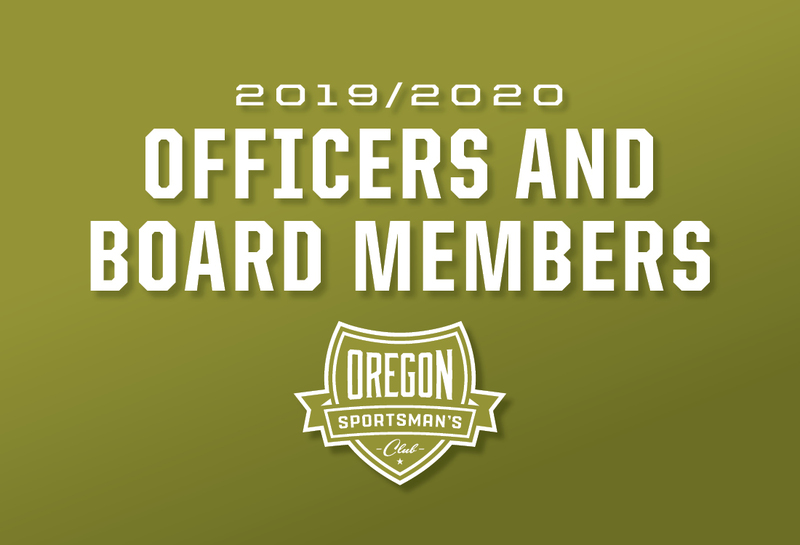 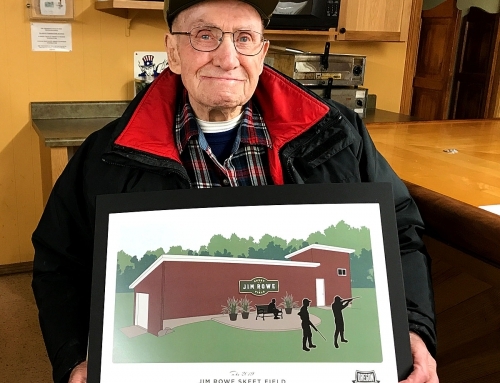 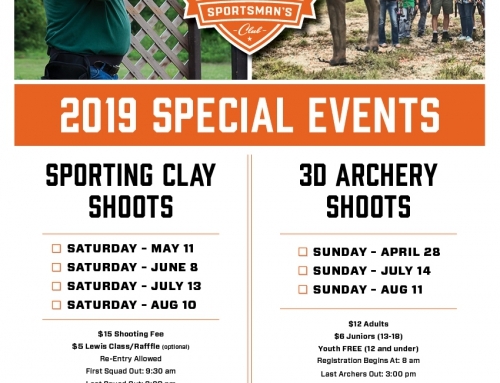 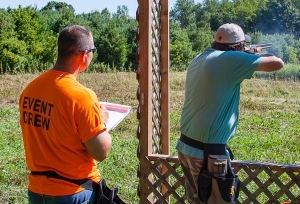 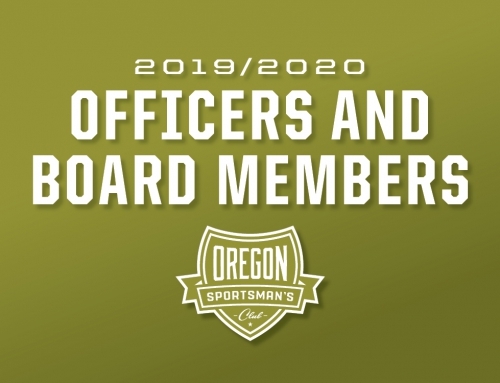 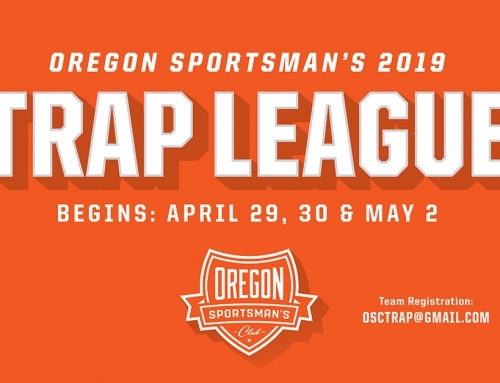 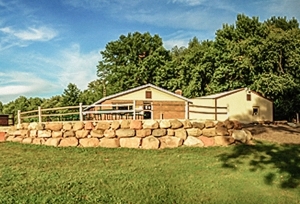 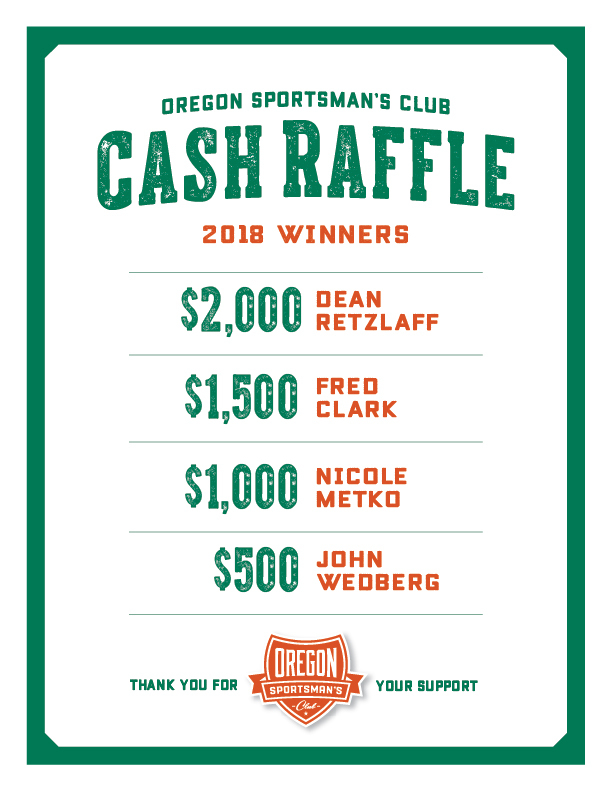 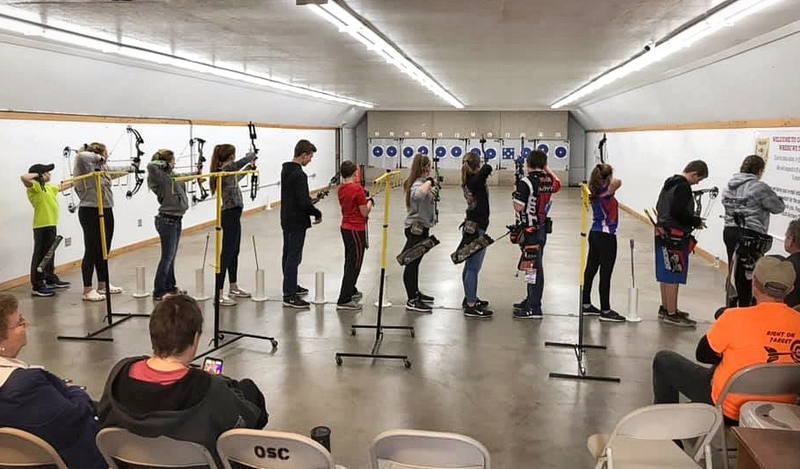 Located in the Town of Dunn, just east of Oregon, Wisconsin, the Oregon Sportsman’s Club is a member-driven organization dedicated to the pursuit of camaraderie and competition through archery and shotgun sports. 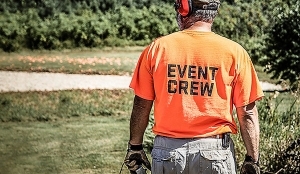 In addition to providing members with the opportunity to pursue their passions, we offer education and safety instruction, tournament and league activities, and special events.